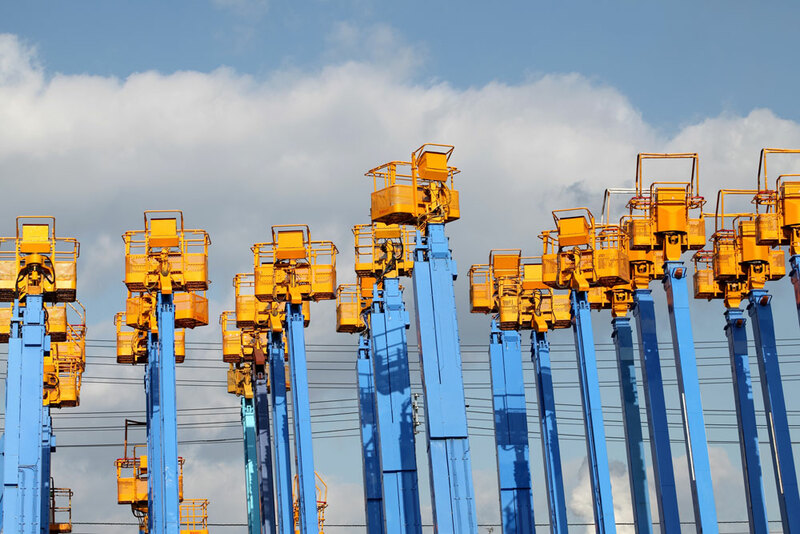 Aerial Equipment Services’ provides comprehensive aerial lift inspections for any make or model you have! 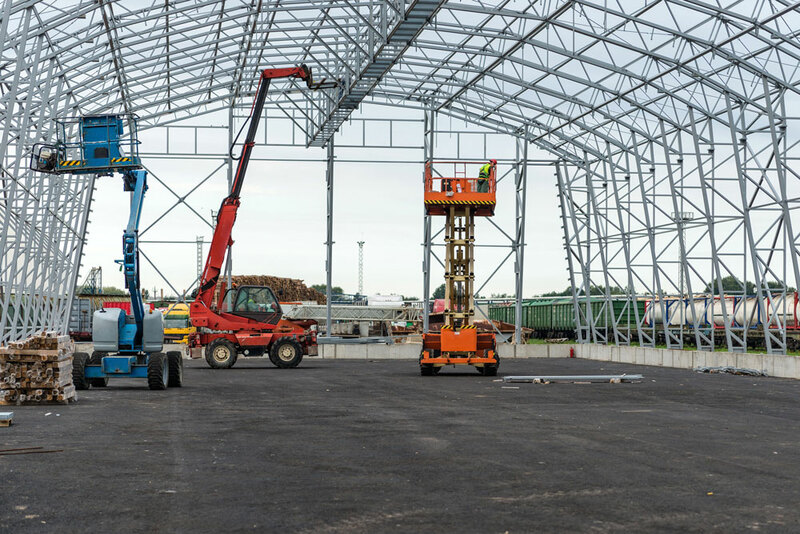 We have decades of experience and we preform lift inspections that are compliant with ANSI/SAIA. 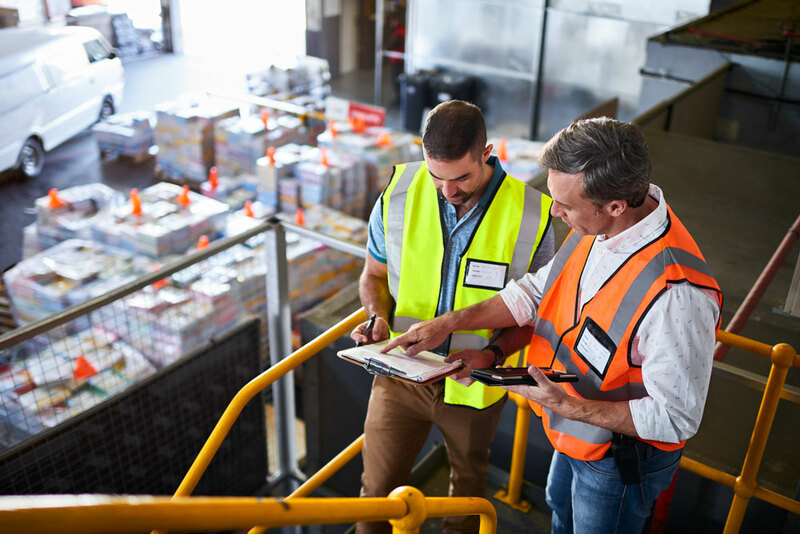 Maintaining and managing your fleet can be a challenge and quite an irritation. Save the pain and save money in long run by letting our team of equipment expert’s track, manage, and update your fleet. 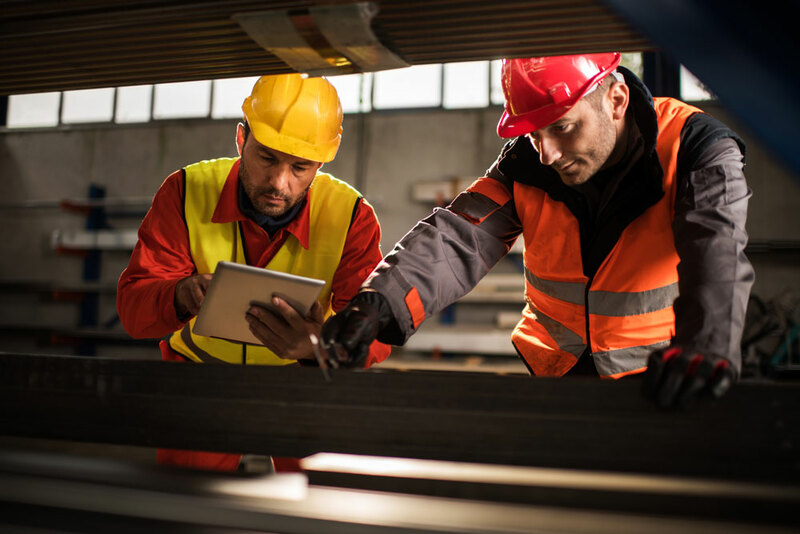 We will make life easy for you by keeping track of all your equipment documents, current registrations and licensing, and all maintenance needs. Safety is our number one priority at Aerial Equipment Services. Thousands of injuries take place every year due to equipment accidents. We want to provide the best training to help your team be safe and in compliance with all training regulations. Aerial Equipment Services sales quality used equipment. All used equipment is job-ready and safe to use. It is our priority to provide you with the best possible used equipment that you can depend on. Browse our online inventory. Wear and tear happens and we are here to help get your equipment up and running. 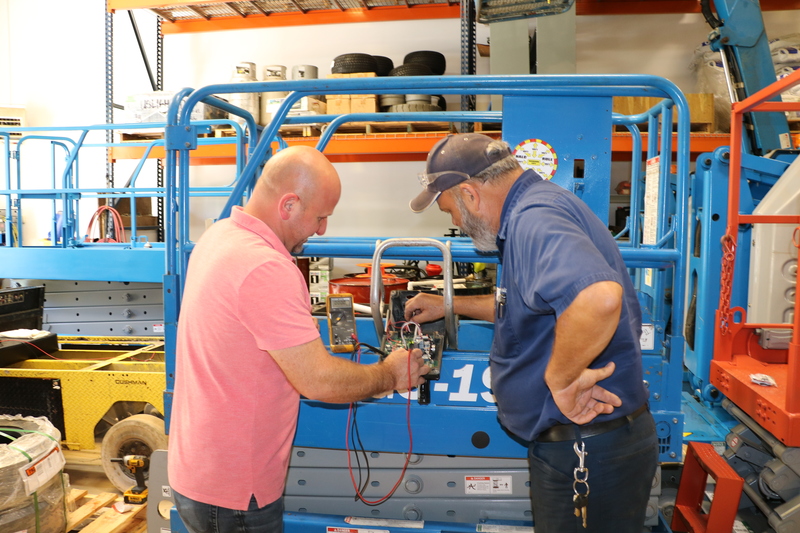 To ensure that your machine is back in service quickly, most of our repairs are completed the same day we come out to fix the problem. When a part needs to be replaced we handle everything. 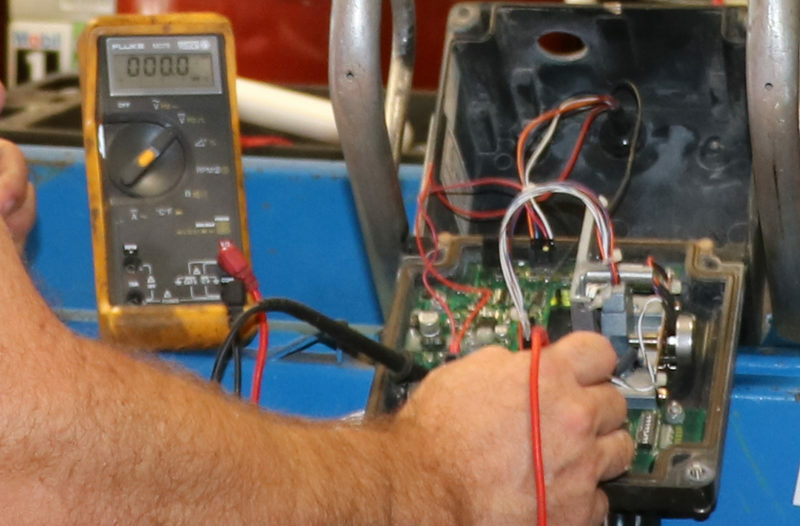 We make sure are replacement parts are identical or comparable to the original machine part. Take a look at our parts inventory online.